Hard Rock Hell returns for a second edition of HRH Vikings, a metal festival held at O2 Academy in Sheffield on Saturday 30th November and Sunday 1st December 2019, and features 5 sub genres of metal: Battle, Nordic, Pagan, Black & Death. HRH fans can be housed in their own HRH Hotels on the doorstep which also include breakfast both days. The announced acts include:- Finntroll, Heidevolk, Moonsorrow; Skalmold; Cruachan; Elvenking; Skyclad; Deadwood Lake; Fen; and more, with more to come.  To see a complete list of acts announced including day splits please see the line-up page. Tickets are on sale, priced at £50 for a two day pass. Accomodation options are also available.